F.M. Boughan is a bibliophile, a writer, and an unabashed parrot enthusiast. Her work is somewhat dark, somewhat violent, somewhat hopeful, and always contains a hint of magic. 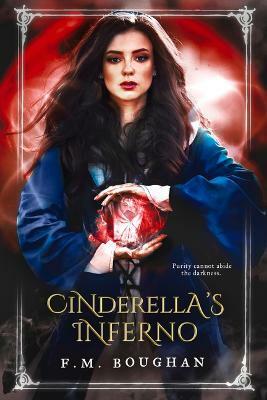 She is the author of Cinderella Necromancer. She lives in Toronto.